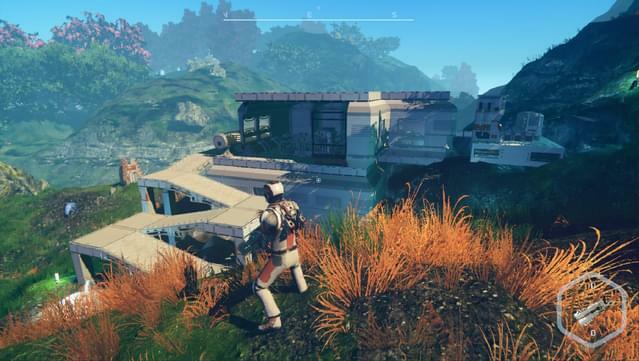 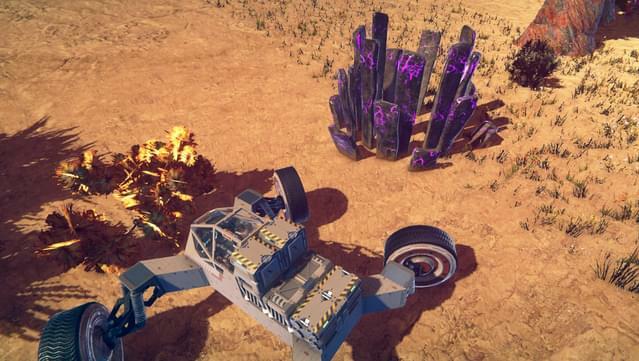 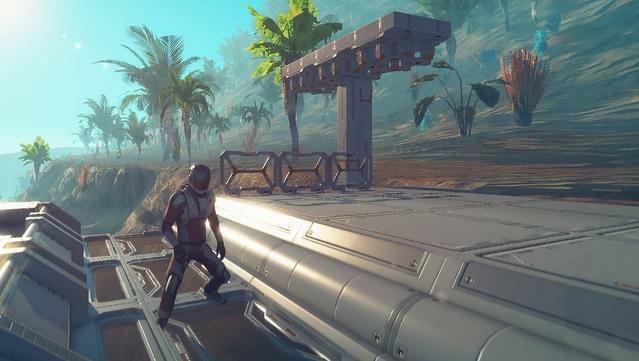 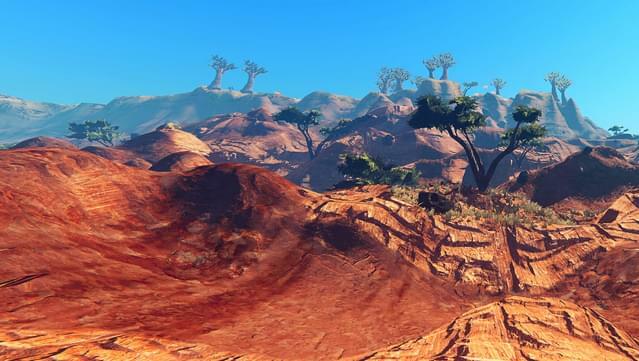 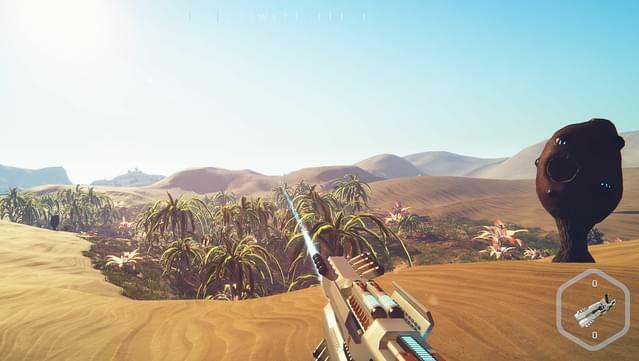 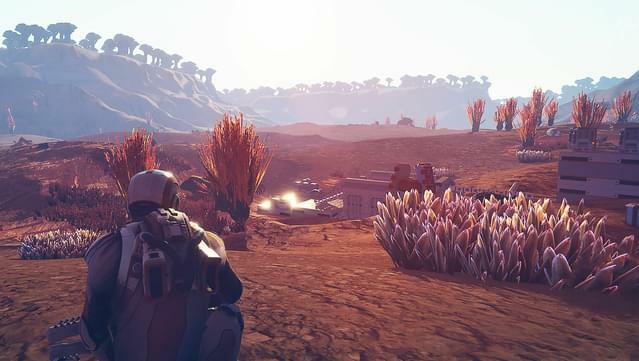 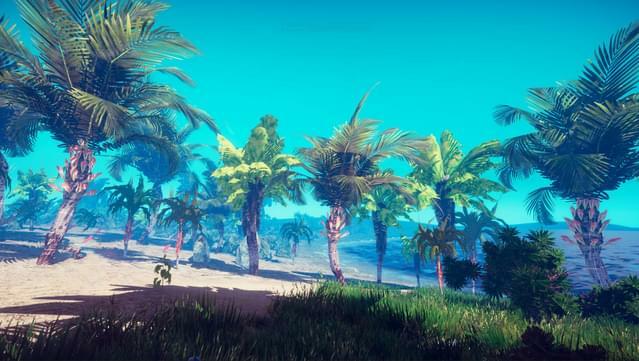 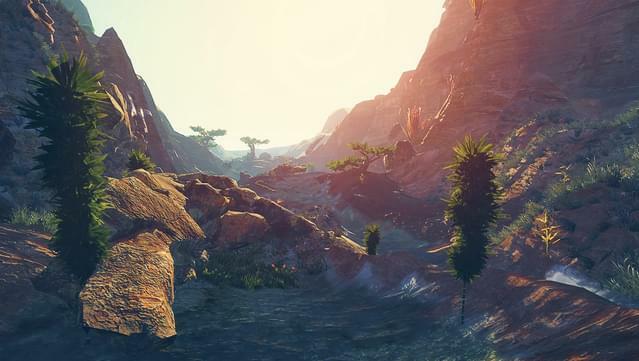 Planet Nomads is a sci-fi sandbox game of survival on alien planets through block-style building. 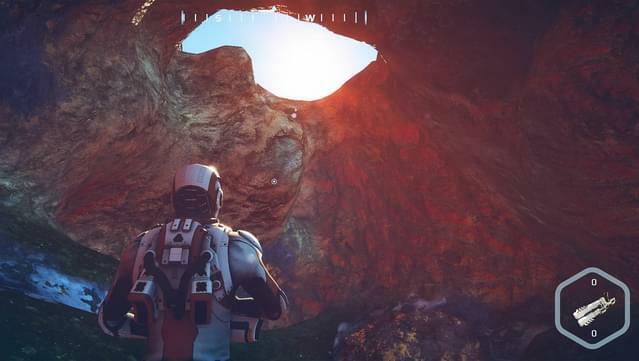 You are a lone astronaut scientist crash-landing on a strangely captivating planet. 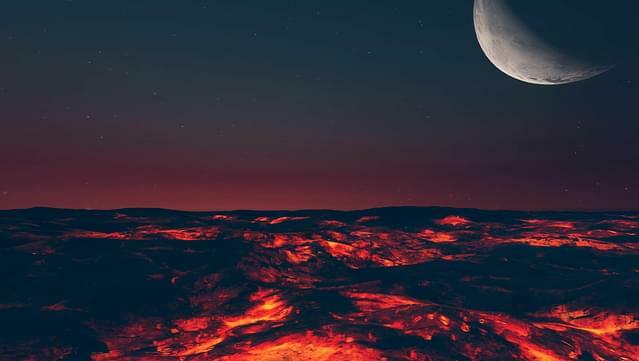 Keeping your wit together and securing your basic survival needs that include food, water and building material is the best start towards figuring out a way out of this messy situation. 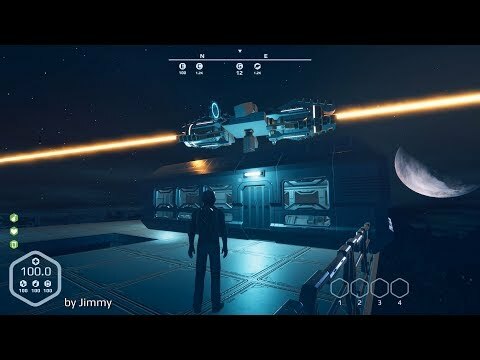 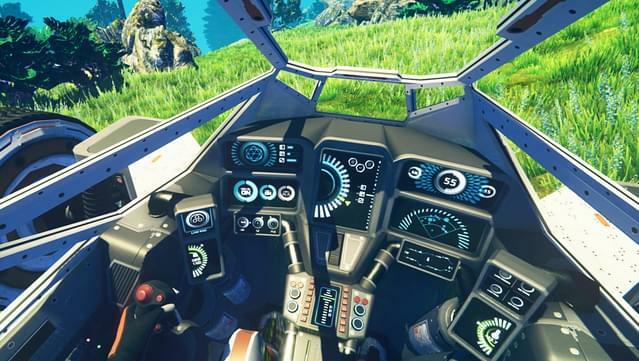 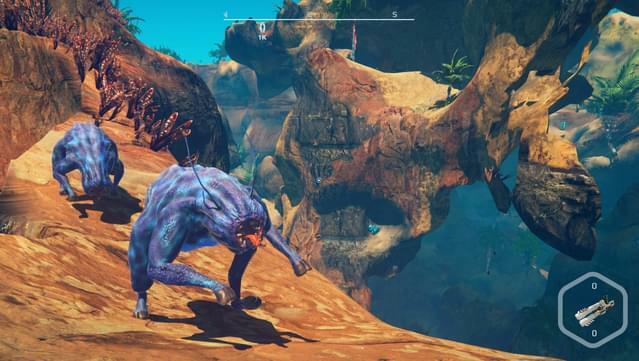 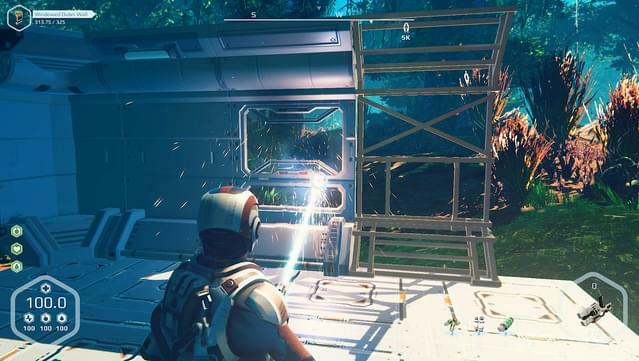 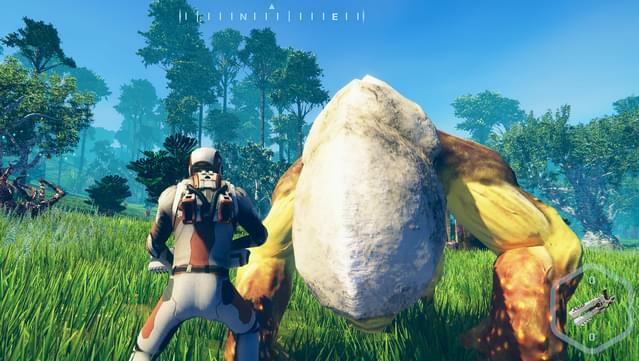 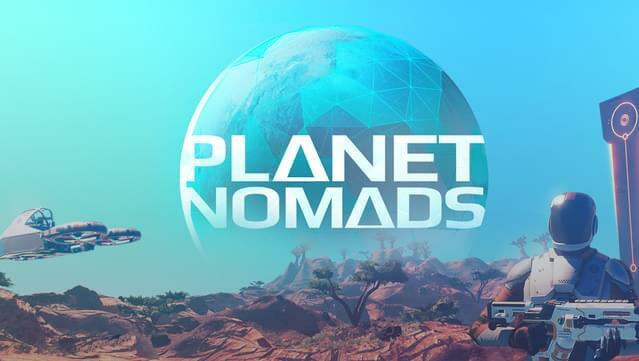 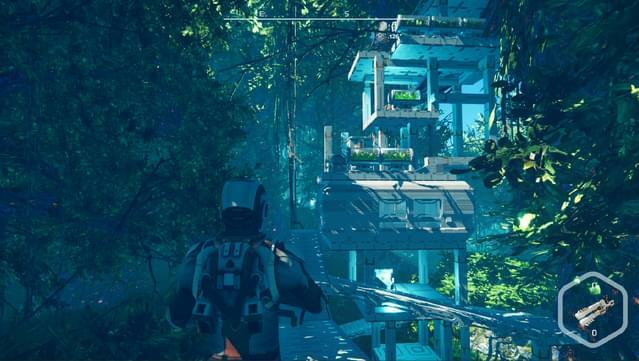 Planet Nomads delivers a unique gaming experience by combining building, survival and exploration together to make you you feel like a true survivor. 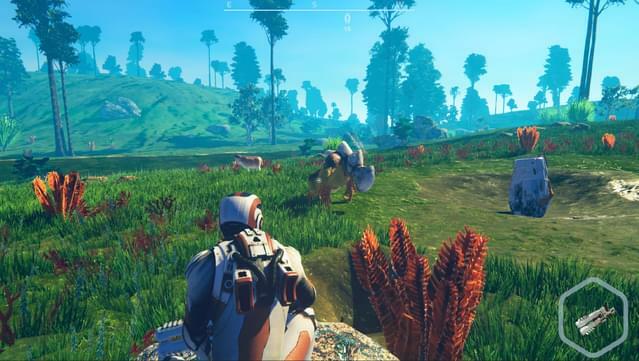 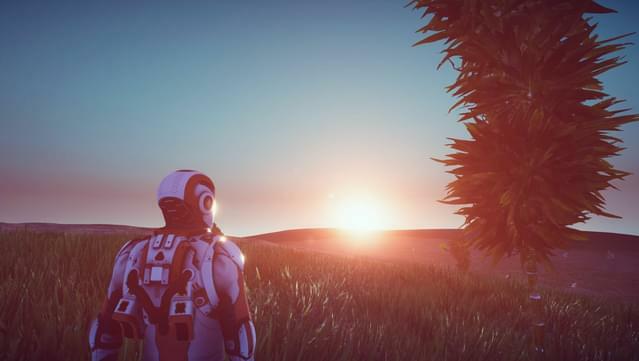 Planet Nomads has been successfully Kickstarted, is now going through its Game in Development phase and it's being developed and improved together with our growing Nomadic family. 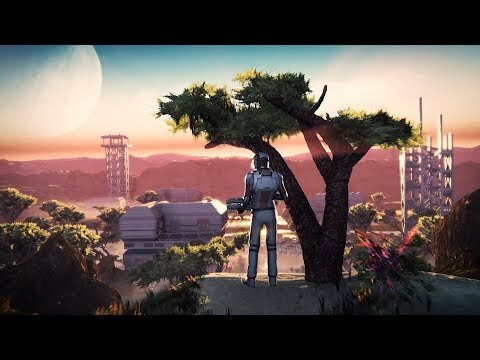 You are most welcome to join us. 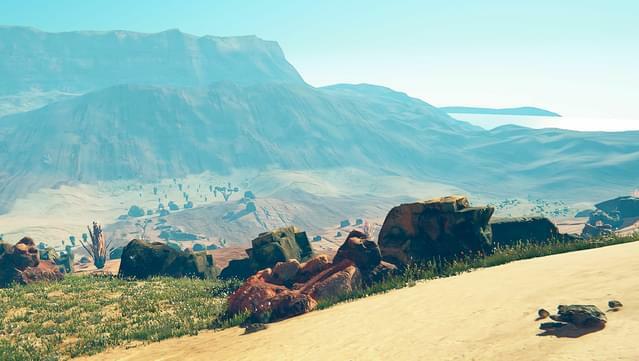 How does the life of a Nomad look like? 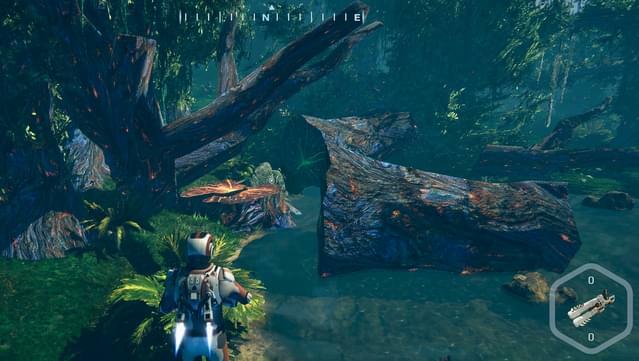 Use the multitool to mine 100 resource pieces. 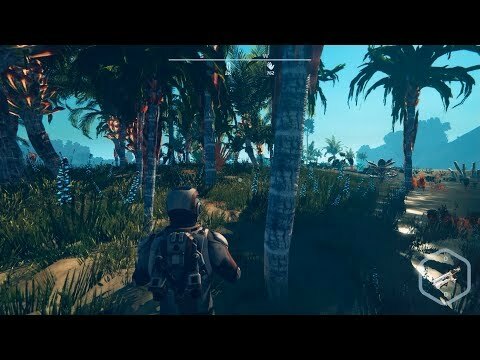 Take on 500 meters on foot. 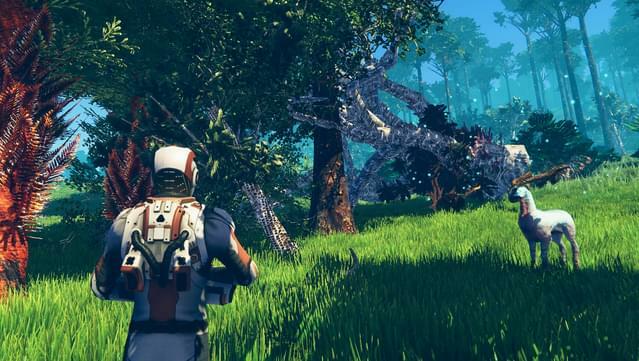 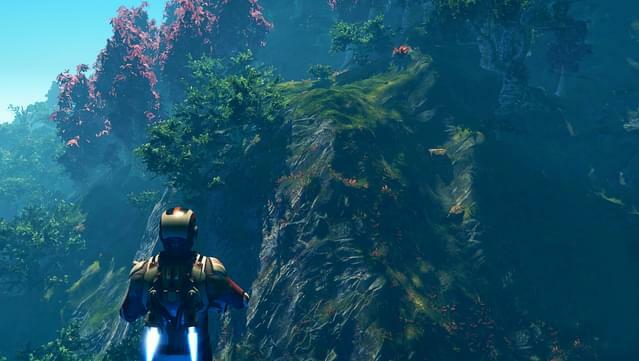 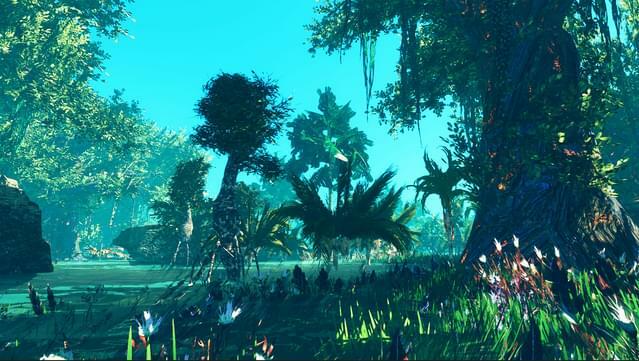 Please note: Planet Nomads is still in development and system requirements may change.